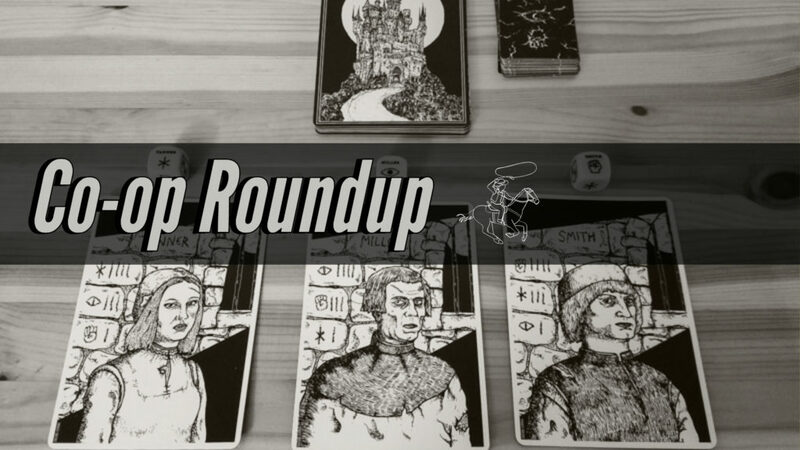 Below you’ll find some of our favorite recent cooperative board game content from around the web, including reviews, unboxings, and playthroughs. Z-Man Games announced that they will be releasing Pandemic: Fall of Rome, the newest game in Matt Leacock’s Pandemic series. Triton Noir announced that their newest game, Assassin’s Creed: Brotherhood of Venice, will be coming to Kickstarter soon. The Lucky Roll reviewed Forbidden Desert. Down the Vent reviewed the newest version of The Game. One Stop Co-op Shop reviewed Stuffed Fables. UndeadViking reviewed Set A Watch. BGG user Ingaric reviewed The 7th Continent. Settler of the Boards reviewed Sprawlopolis. The Solo Meeple reviewed Harry Potter: Hogwarts Battle. Big Boss Battle reviewed Fantasy Defense. Board Crazy played a game of One Deck Dungeon. Stay-At-Home Gamers played a game of Escape: The Curse of the Temple. Team Fun played a couple rounds of Dungeon WC. Boardgames with Niramas played a game of Dragonfire. BoardGames4K played a four-player game of Robinson Crusoe: Adventure on the Curse Island. GameNight! played a game of Forbidden Sky. D&E miniature and board games unboxed Village Attacks. MadLadDesigns unboxed Folklore: The Affliction. The Dice Tower unboxed 5 Minute Marvel. Board Game Coffee unboxed Tiny Epic Zombies. Co-op Gestalt is a blog that reviews and discusses cooperative board games as well! Nice! I’ll keep an eye on it.